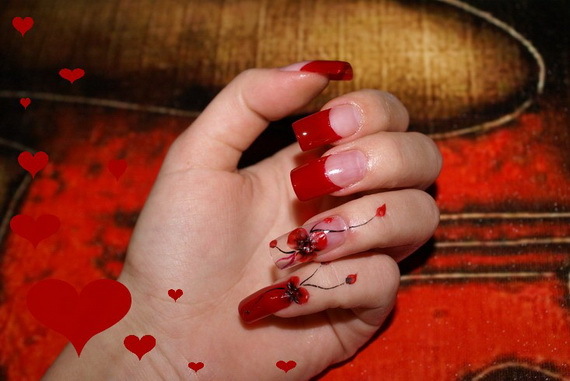 Every woman on this day want to look beautiful, brilliant, more charming, and exude an extraordinary beauty, she wears the finest clothes with the red color to be consistent with the Valentine’s Day. 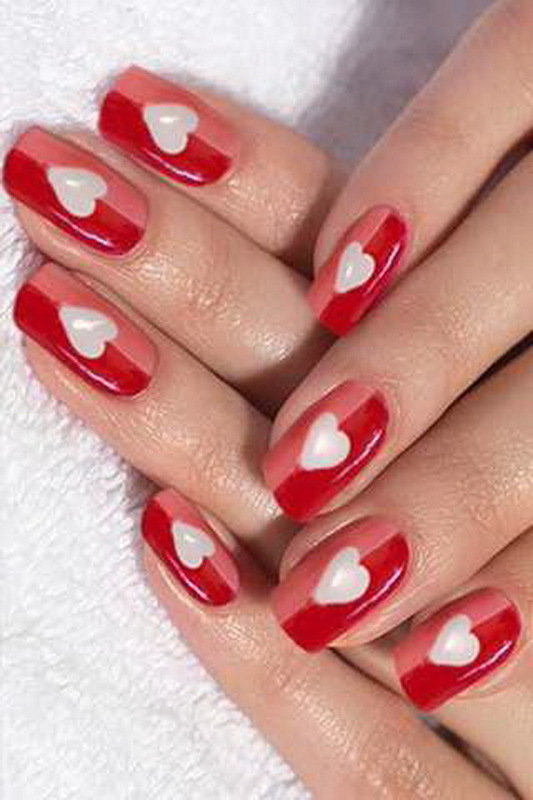 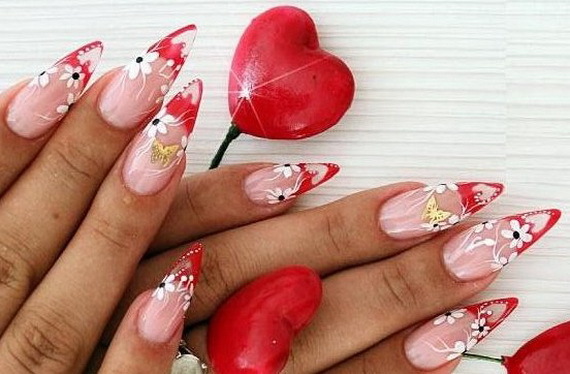 Among the new fashion for women, is a valentine nail art design can be red, white, pink or black in the pattern form of hearts or flowers. 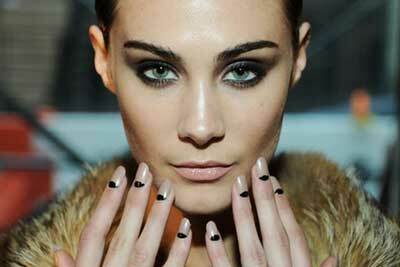 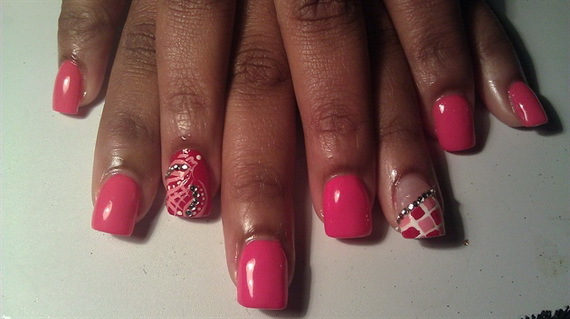 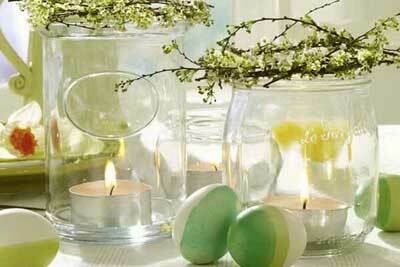 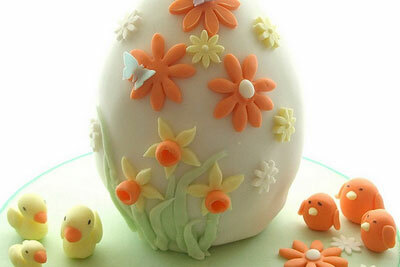 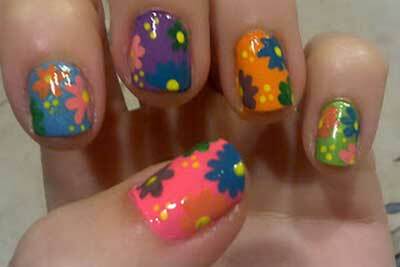 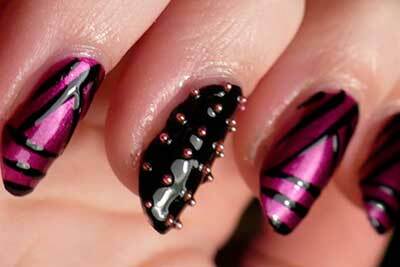 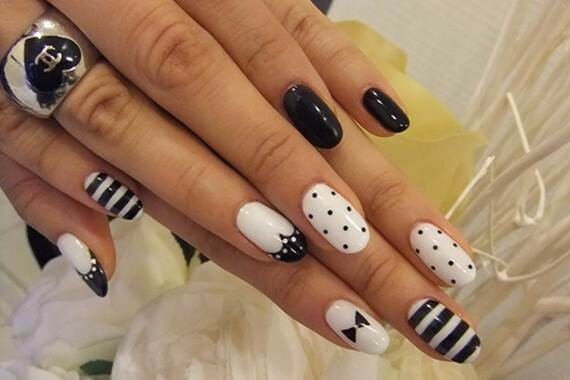 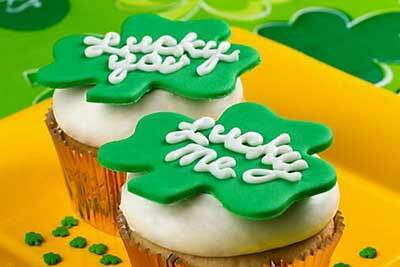 Nail art designs have become an indispensable accessory, accompanied with Women’s fashion. 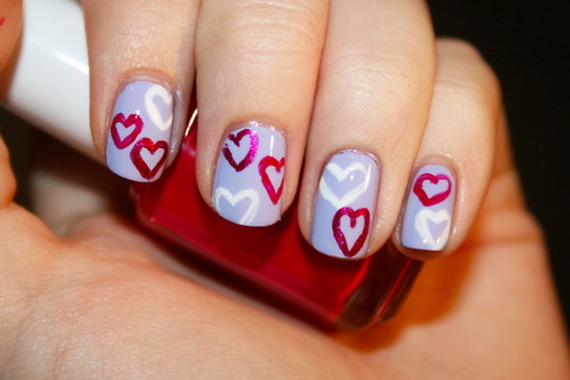 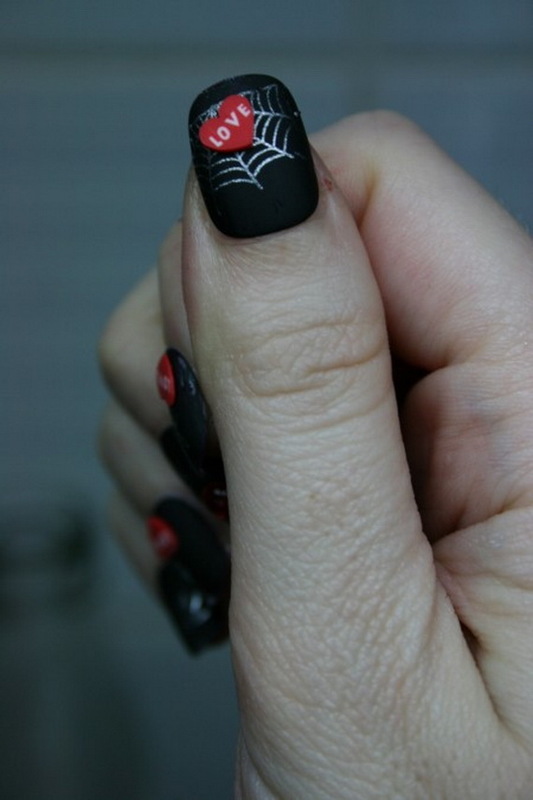 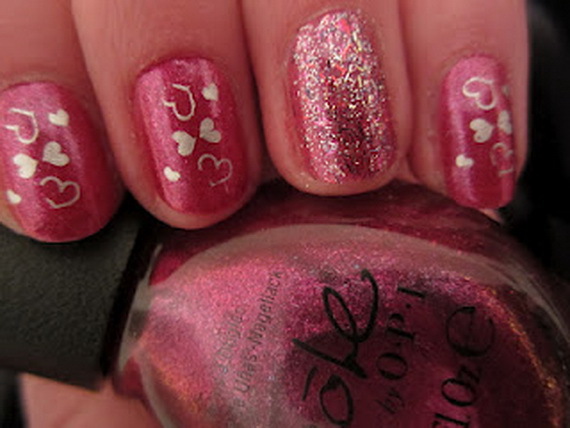 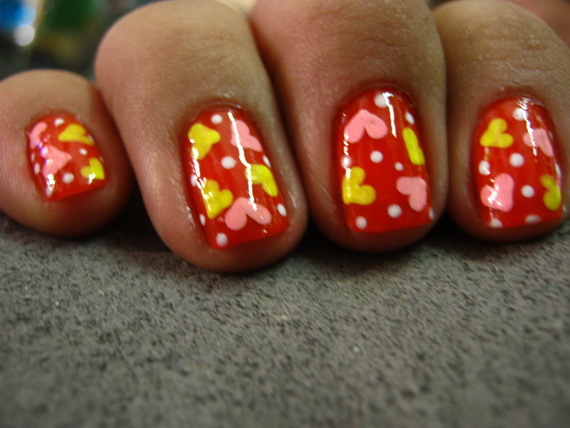 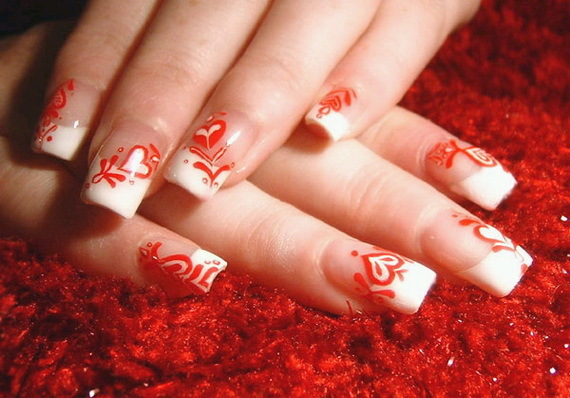 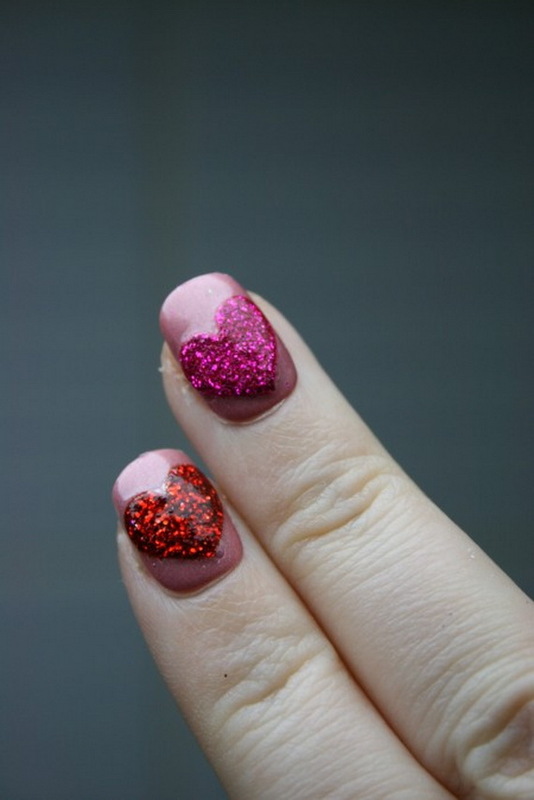 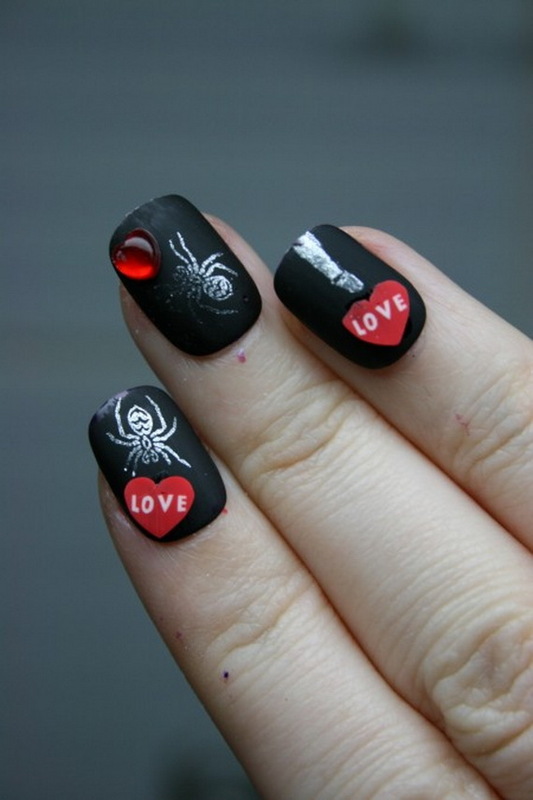 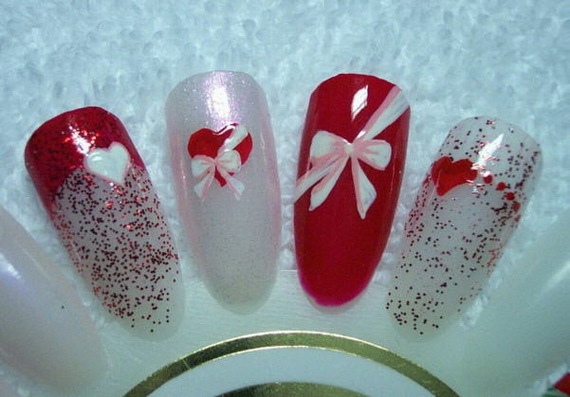 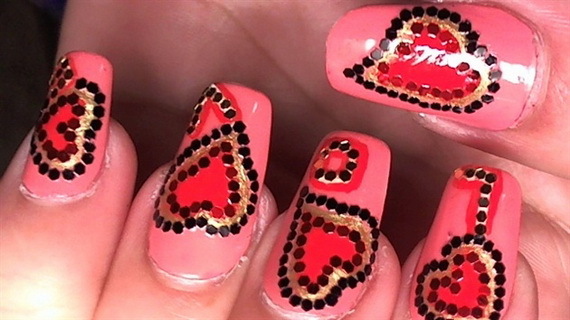 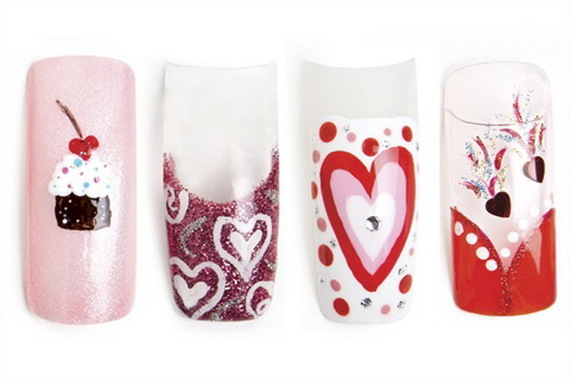 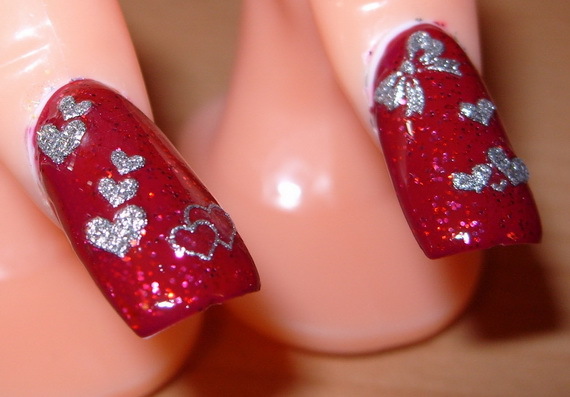 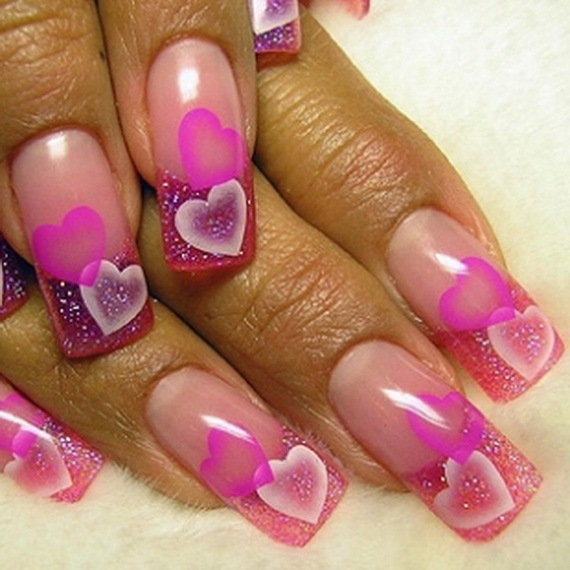 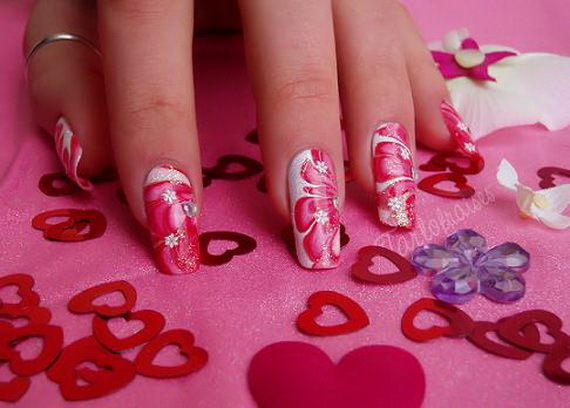 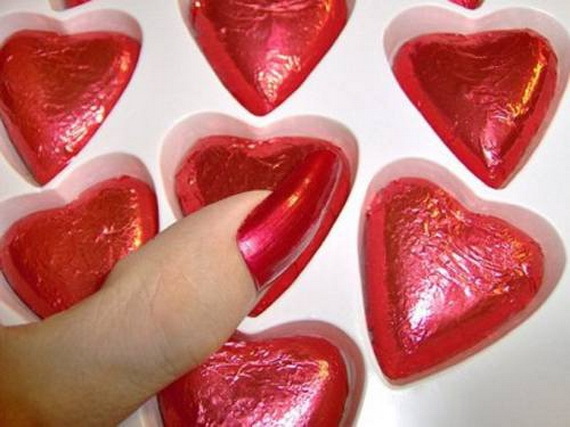 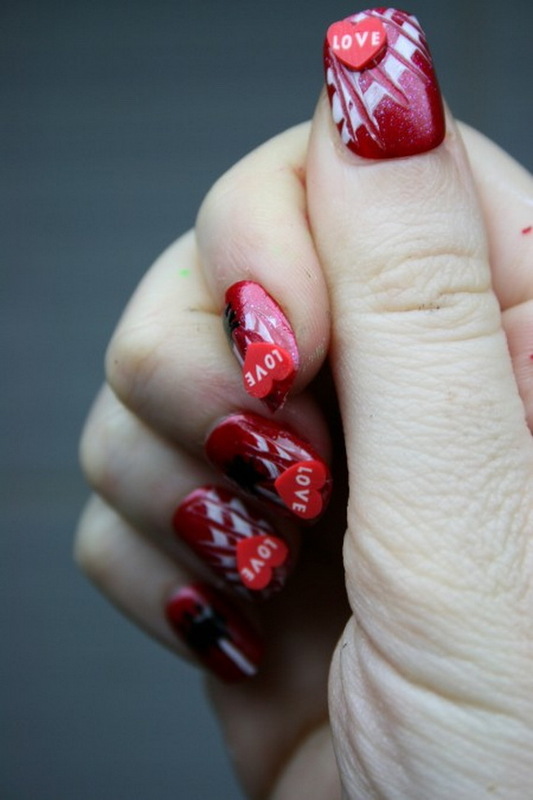 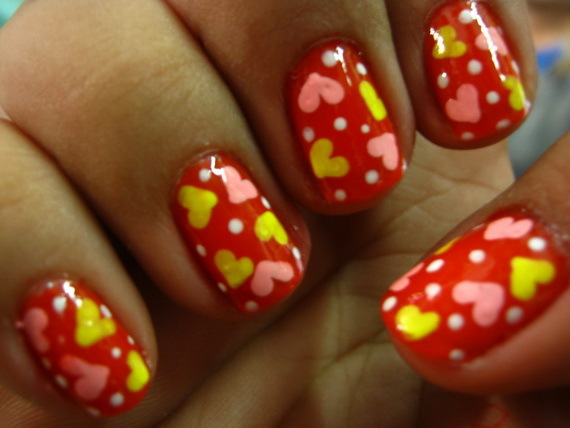 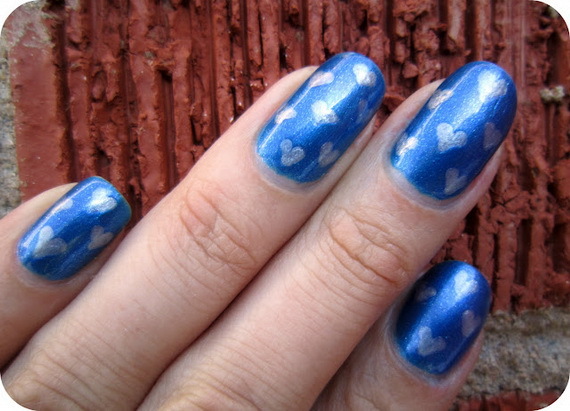 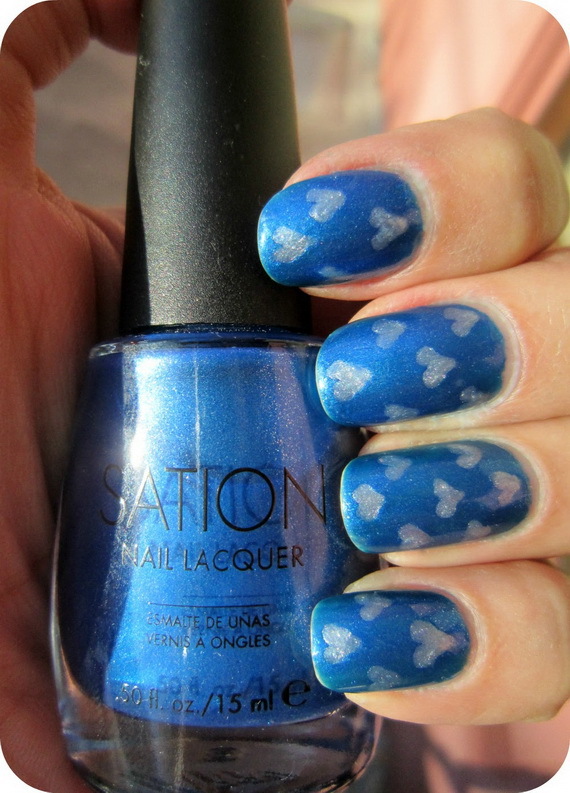 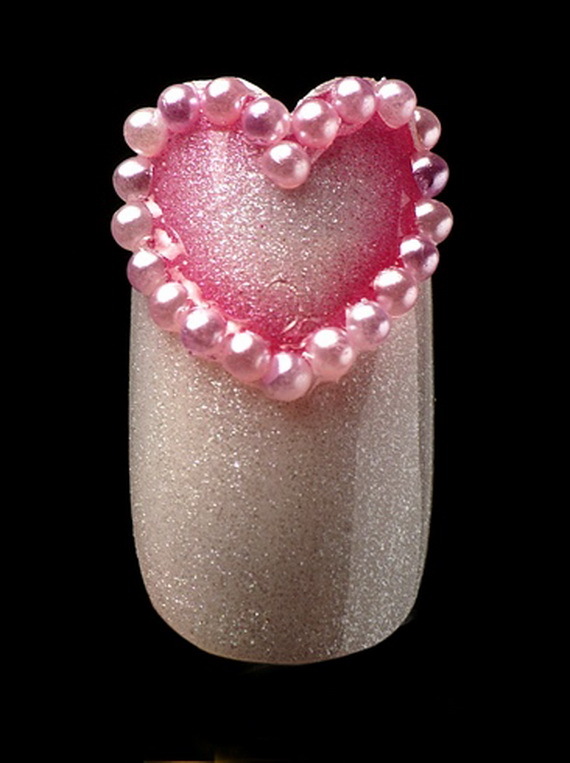 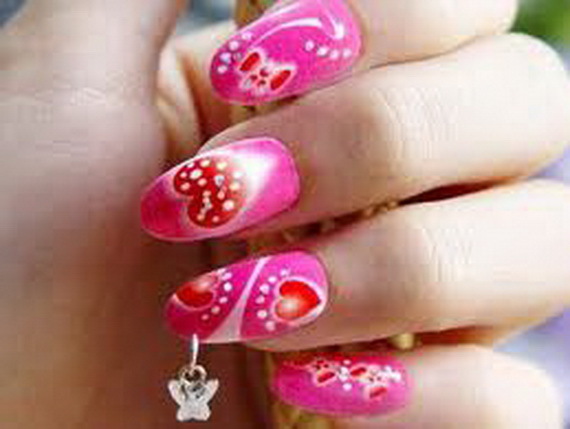 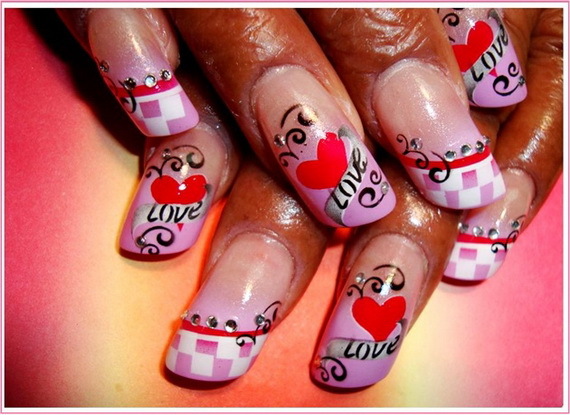 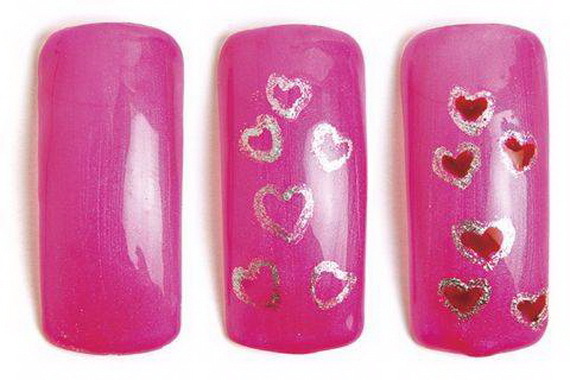 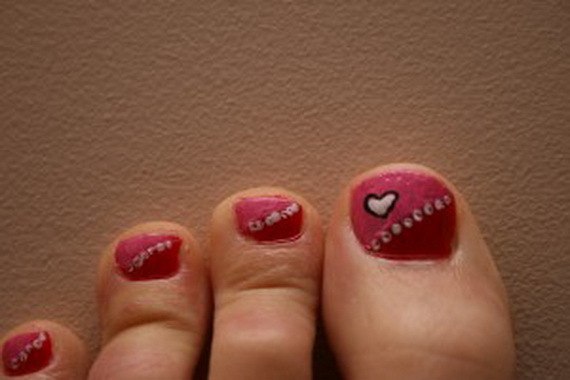 You can draw valentine art on nails using nail polish, in a design that you would like to get it. 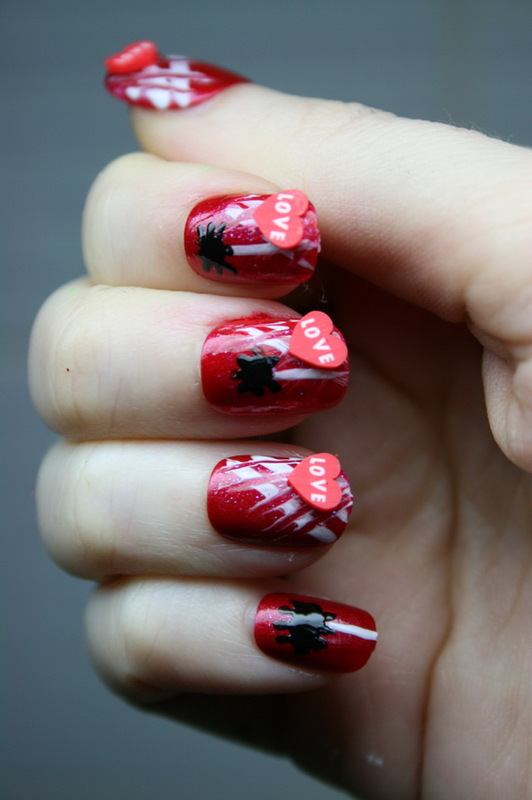 The art of painting on the nail polish ,takes a bit of skill, but with a little practice , you can create graphics designs so beautiful, and incredibly. 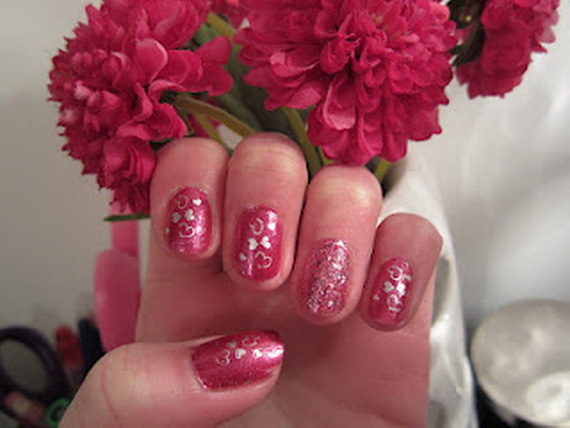 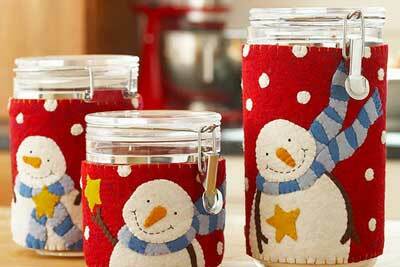 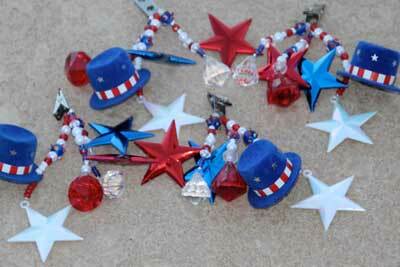 You can see all sorts of different pieces of glitter strips, sequins, sparkles, and dots.